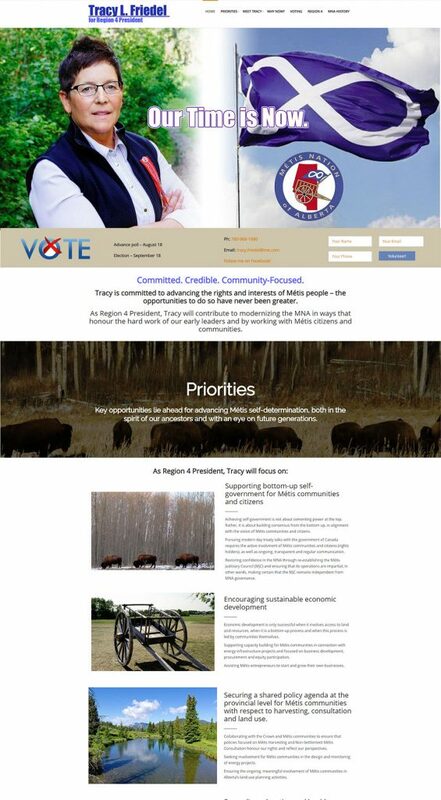 Tracy has been serving as Vice-President of Gunn Métis Local 55 over the past 5 years. 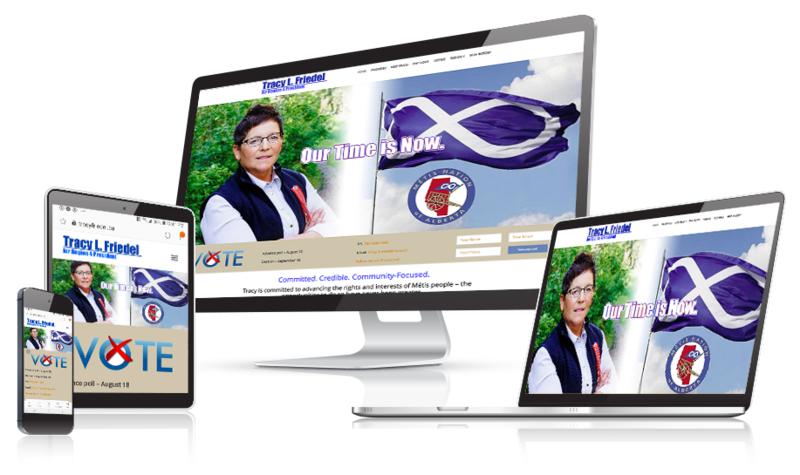 In this capacity, she has led projects focused on documenting local Métis history and knowledge and preparing the community to grow its economic development capacity. Tracy has also been actively leading consultation activities with resource developers and the Crown on behalf of the Lac Ste. Anne Métis community.